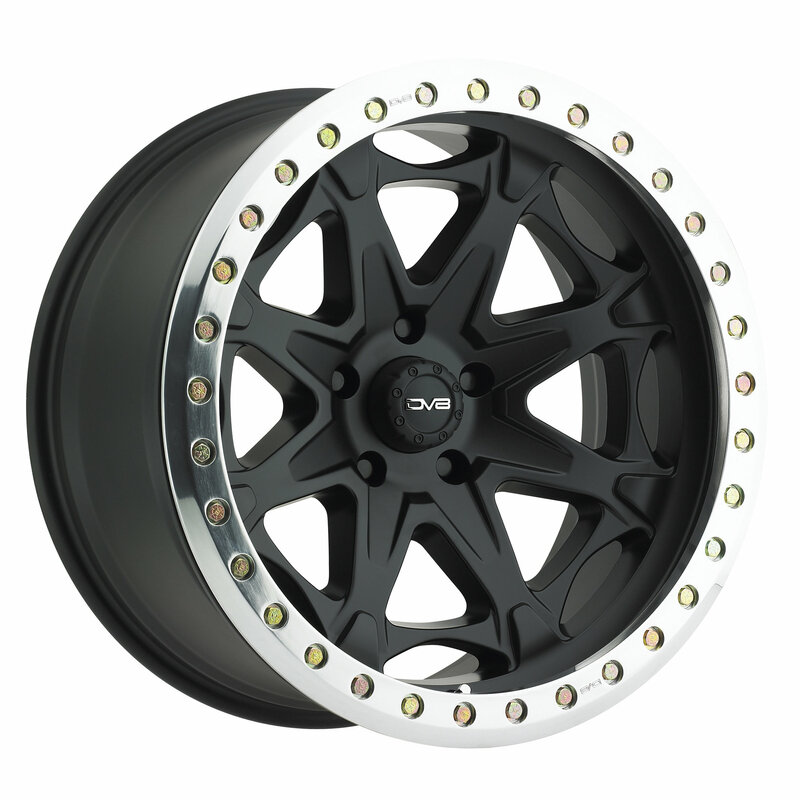 Complete your Jeep with a set of 882 Series Beadlock Wheels from DV8 Offroad. These are engineered for both off road performance and aggressive styling. DV8 covers all of their wheels with a limited lifetime structural warranty. So, you can be sure 882 Series Wheels will serve your Jeep for many years to come. Are these real beadlocks or simulated? These are true bead lock wheels.